We are Muiz, Wan and Lim 3 guys from different planet but meet up because of same hobby and interest. We are scoutmaster , traveler and backpackers. We share same value , life and dream. Therefore we want to share our passion in this website so that everyone can learnt something from us. 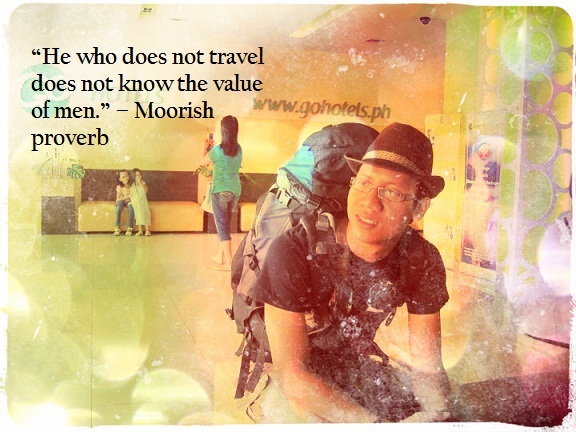 Muiz is a avid traveler but not vacationist. He just finish 28 days travelling around IndoChina consist 5 country Malaysia, Thailand, Cambodia, Vietnam and Laos.He is a travel blogger, travel writer, web master, internet marketer and avid traveler but not vacationist. Sleep , Money , Girl, Haversack and Book always in his mind. Sometime he’s crazy but when it comes to work i become really serious. But actually he is easygoing, open minded and straight forward person. 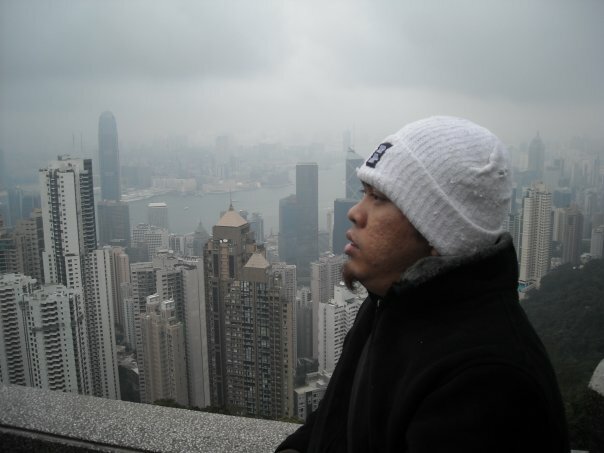 He also founder and travel blogger for Malaysiabackpackers.com and at also as CO-Founder for Kamibackpackers.com. His life is all about travelling and backpacking. Sometime he like to update about his personal life and travelling at his personal blog .Why? Because he love so much travelling as backpacker. If you like to know more about him you can check at his personal website at http://www.muizmisri.com/. Lim Sze Koon aka Lim or Koontz like to travel and he’s so proud with Malacca culture. Funny and crazy when he start to dance. He’s the best guy to explain about Malacca culture and heritage because hestay at Jonker Street. Saya syafika atau nama panggilan saya kaka.saya suka travel dan seorang pecinta makanan.hobi saya dimasa lapang adalah menulis novel. Saya seorang yang banyak bercakap dan periang..dan saya sangat menyukai Alam semulajadi.bagi saya alam semulajadi INI sangat-sangat mendamaikan. Last but not list don’t forget to follow us on Instagram because we regularly updating travel picture while travel and backpacking. Kepada yang ingin menyumbang cerita atau artikel apa-apa sahaja yang berkaitan dengan traveling, backpaking dan outdoor boleh email kepada kami di admin@malaysiabackpackers.com. Sumbangan artikal anda akan kami kreditkan NAMA dan LINK FB ANDA. Terima kasih. We are as a fast – growing tour agent company specialize in traveling and trekking adventure based on Lombok, Indonesia and we also have visited your web site: http://malaysiabackpackers.com , and really like it. It is very professional, well designed and easy to navigate. We would like to propose a link exchange partnership with your site if you would permit us to do so. If this request would appeal to you, please don’t hesitate to contact us. Or perhaps we can work out a mutually beneficial arrangement between our company and your company by giving you our contract rate and will promote your product or tours on our websites at our homepage for free in exchange that you can help us promote our tours special for Rinjani-trek-packages on your website for free too for instance on your homepage. Let me know if this is okay with you and we can proceed from there. Edy Sumedy, A Webmaster & Director Of Rinjani Trek Organization Tour & Travel, Jl. Raya Senaru, Bayan, North Lombok, NTB, Indonesia, Phone : +62 370 692010, Fax : +62 370 693030, Mobile : +62 81 917 30 9301, E-mails: inforinjanitrek@yahoo.com or edytrekking@gmail.com , Website: http://rinjanitrek.com . I’m posting here in hope that maybe some of you will know a place worth recommending for a ‘workation’? Have anyone of you done something like this before? I’m thinking of travelling to Malaysia for 3 months in November and as I’ll be working on my thesis full time, I would love to find a quiet and private place to stay with a desk and a high speed wifi. In my head it’s all about waking up early, working for a few hours a day and spending the rest of the time exploring the area and making the most of being in a foreign country. It would therefore be great to be in a close proximity to a beach and other perks of Malaysian culture and cuisine. where can i get statistic backpackers in Malaysia? Hi, Im a student from UTAR. We would like to invite you to give a speech and share some travel experience with us. How can i contact you.